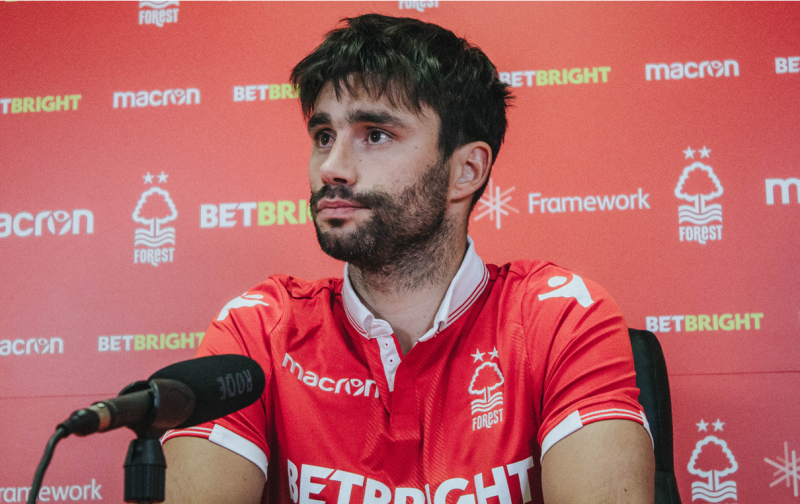 Claudio Yacob has revealed that he’s not bothered about the competition for places in midfield at Nottingham Forest and believes having so many players fighting for a handful of spots of in the team “is good”. The 31-year-old has made four Championship appearances since joining on a free transfer in September and has the likes of Jack Colback, Adlene Guedioura, Pana Tachtsidis, Ben Watson and Liam Bridcutt competing for a starting place. Yacob was left on the bench in Forest’s 2-0 win over Ipswich Town on December 1 but returned to the side to face Preston North End in a 1-0 defeat a week later. Tachtsidis and Bridcutt have made only one league appearance between them this season while Watson has been frozen out of the side since mid-to-late October. Ben Osborne and Matty Cash can also operate in a makeshift central role too. Aitor Karanka is likely to use the January transfer window to trim the squad, as he’s previously stated that his side is too bloated. Midfield could be one area he targets as a result of Forest being overstocked in the engine room.